If you’ve been thinking of building a garage, stop and think about it for a second! You might be far better served by a carport instead. If you car about your vehicle, you’re sure to hate leaving it exposed to the elements for prolonged periods. If your car is parked under a carport, it will have plenty of protection from the elements and precarious weather situations such as rain, sleet, hail, and snow. The chassis will remain much cleaner as well! Carports also serve to keep your vehicle away from view, detracting from any prying individuals that may have foul intentions such as thievery or vandalism. The same can be said of garages, however, so what makes carports such an ideal choice? 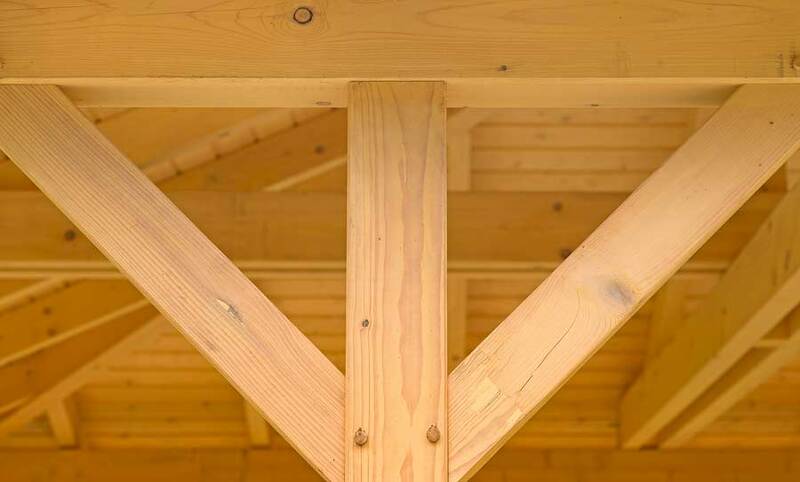 One of the clearest upsides to building a carport instead of a garage is their pricing. Even if you build a garage meant for a single car, you could spend well over a thousand dollars. On the other hand, you can fashion a high-quality carport for a lot cheaper. The visual aesthetic of carports also marks another advantage. Garages can look cumbersome and even impose, serving to make the home seem even smaller in comparison. Alternatively, carports rarely detract from the grandeur of the home itself. You can also use your carport space in a more versatile manner. If you’re hosting a party or yard sale, you can easily place your tables under the carport covering to keep everything away from the sun. You can even tie a laundry line to the support posts of the structure and let your clothes air dry without being ruined by any adverse weather conditions. There are a number of potential uses for carports, giving you far more room to flex your creative muscles! The same is true when it comes to decorating carports. You can easily place seasonal plants near the supports for an appealing natural look that would be perfect for the spring. It’s also a lot easier to hang lights, chimes, and other decorations from carports in comparison to garages given their cumbersome nature. You can even use the space to feature major holiday decorations like giant inflatable ghosts for Halloween without leaving them out in the middle of the yard. 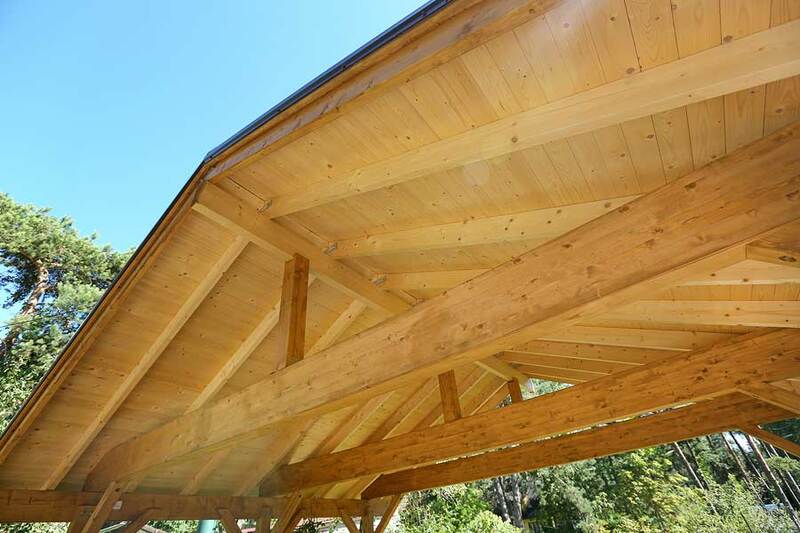 In addition to everything mentioned above, many carports can be built with portability in mind. It seems to go on and on. For some people, garages will indeed be the best bet, but you should at least consider a carport as a leading alternative. With all of this in mind, you should have everything you need to make the best decision for your property. GOOD TO KNOW: Read about building permits for carports in Toronto. Hire DeckCrew.ca to build you a carport in Toronto. We are a reliable and high-quality service provider that will carefully listen to your desires and will provide you a product that you need.